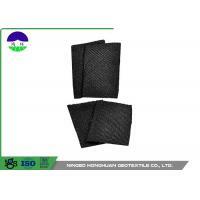 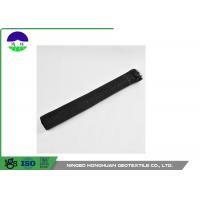 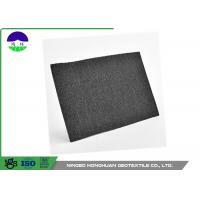 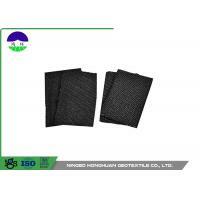 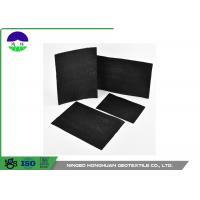 Mono-filament Woven Geotextile, which incorporate round strands that are extruded. 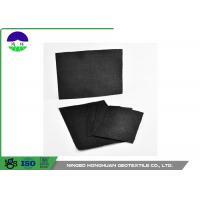 It is composed of high-tenacity polypropylene yarns, which are woven into a network such that the yarns retain their relative position. 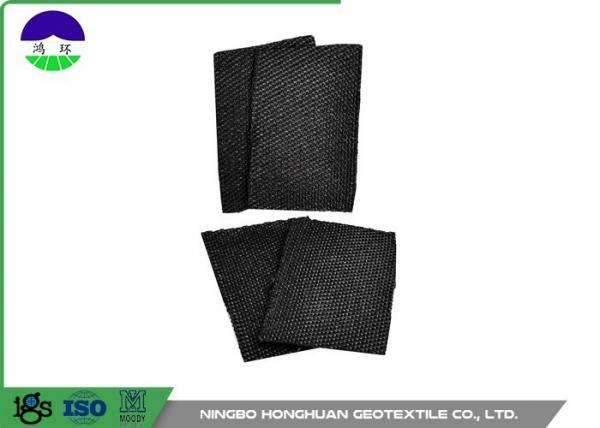 Mono-filament woven geotextile is preferred for applications where both strength and filtration are a concern, such as shoreline rip rap applications. 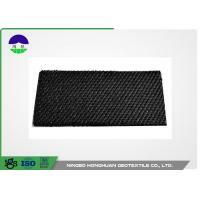 Filtration : By woven into a regular network and calendared , the filaments retain dimensional stability relative to each other. 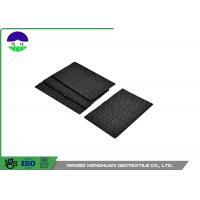 These characteristics make it ideal for preventing the passage of fine soil granules and allowing passage of fluid. 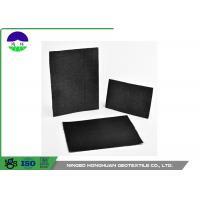 Separation : Separate the civil work materials into stable interfaces and ensure them to function both individually and as a whole. 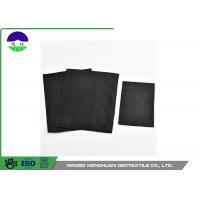 Corrosion resistance : The geotextile is resistant to ultraviolet degradation and also to biological and chemical environments normally found in soils.